Now selling Fiocchi Primers to our OEM Customers. 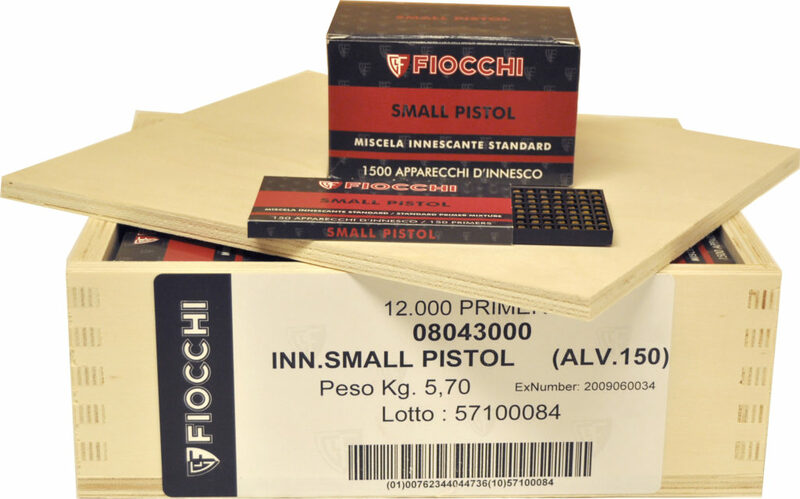 Small Pistol, Small Rifle, Large Pistol and Large Rifle available. Please call or email for pricing.